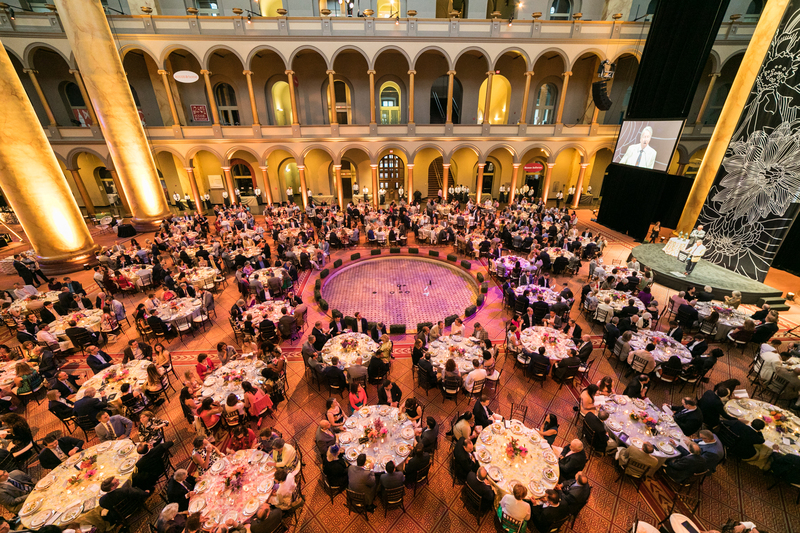 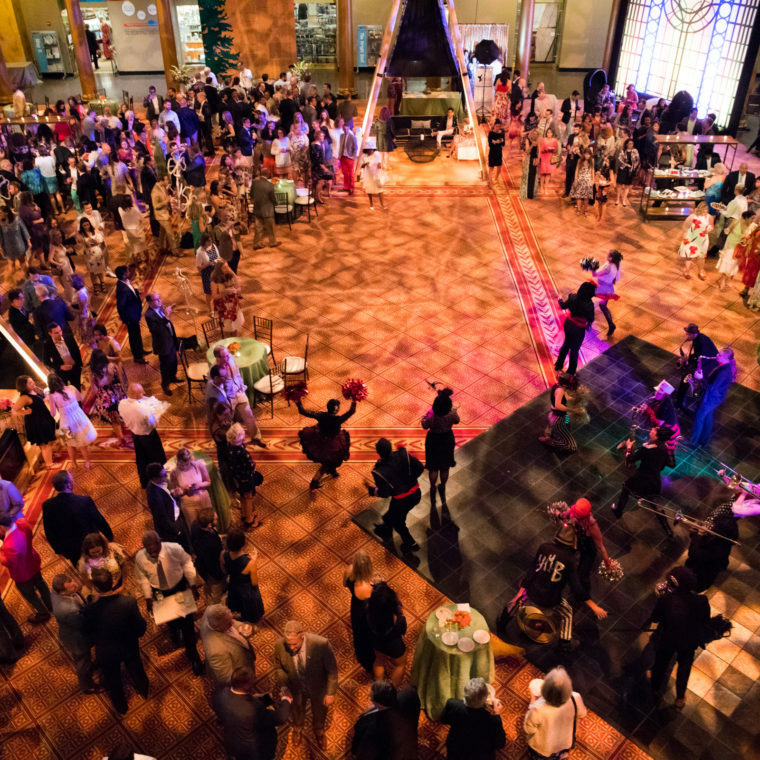 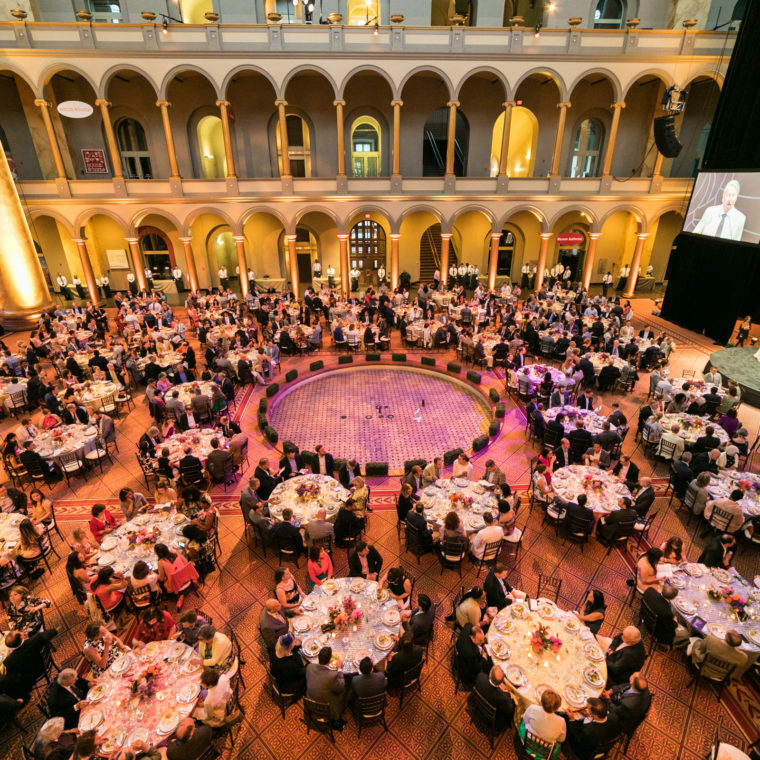 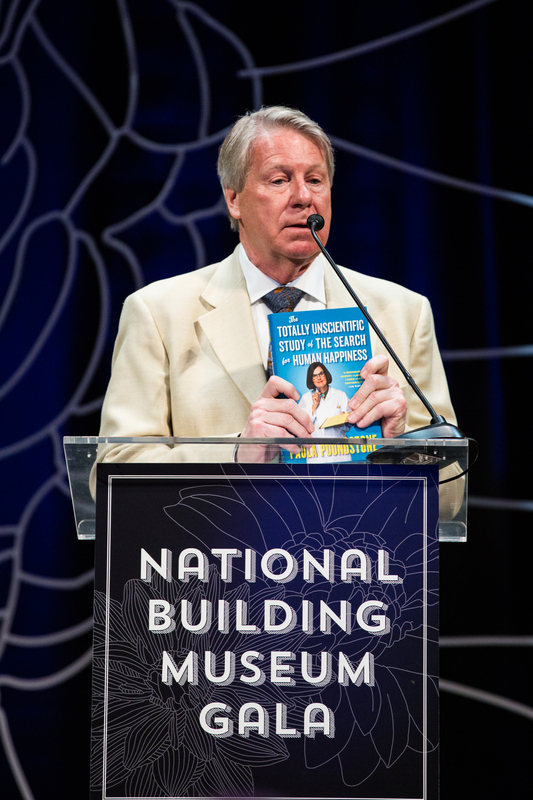 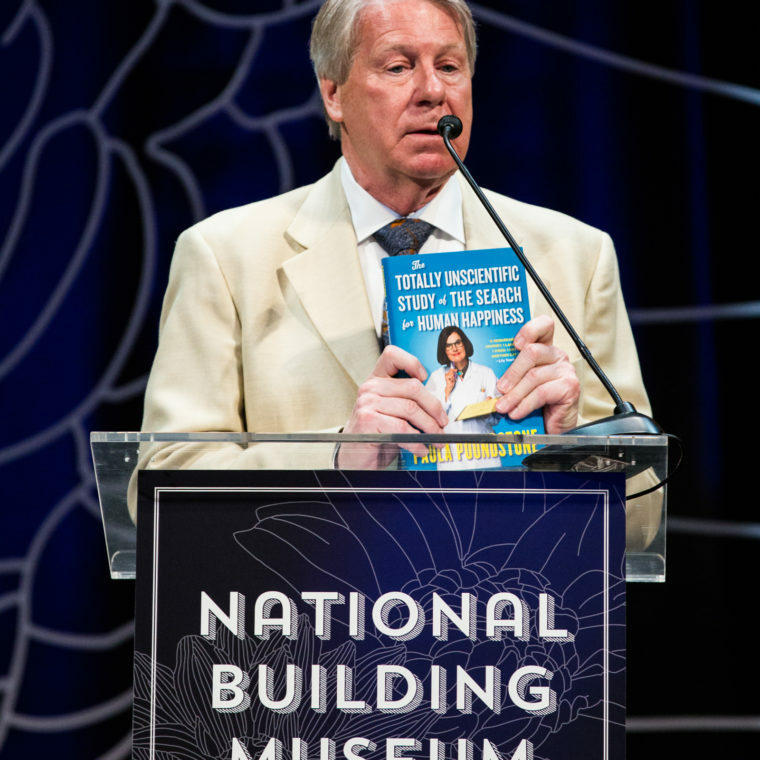 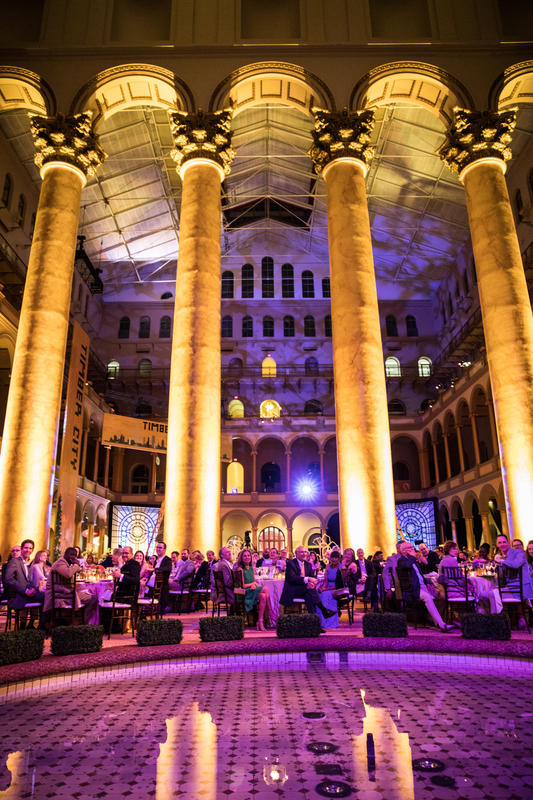 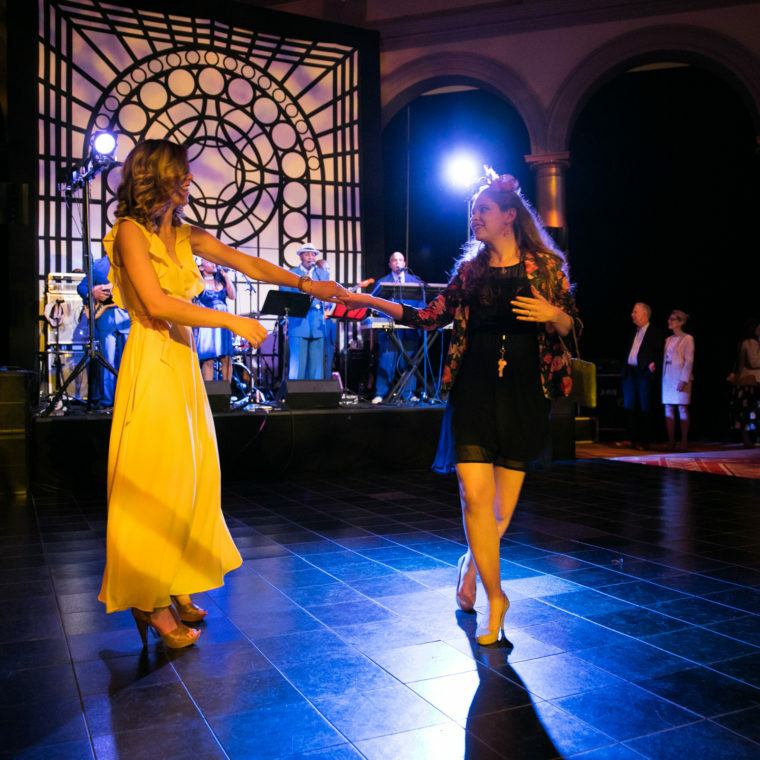 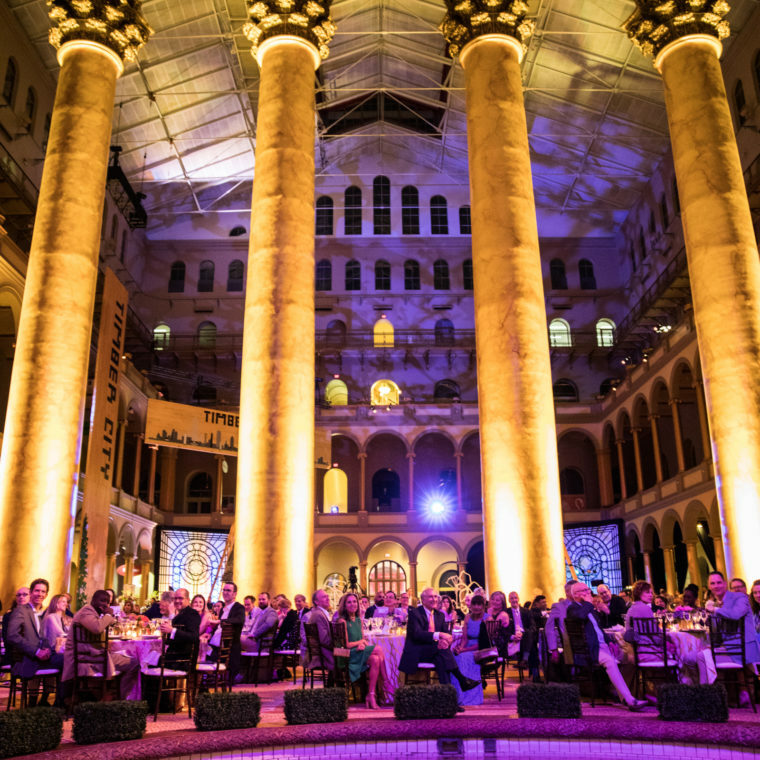 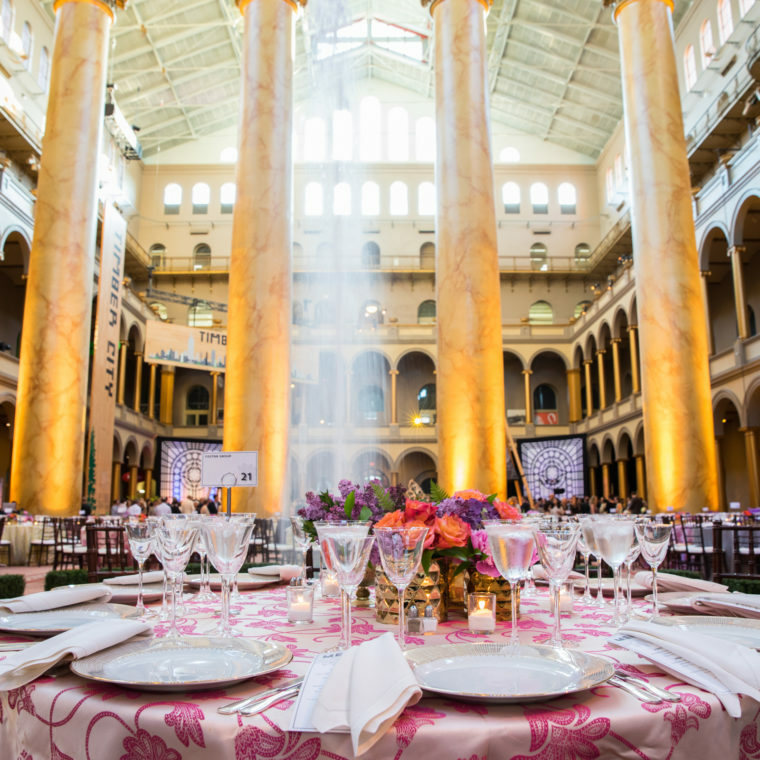 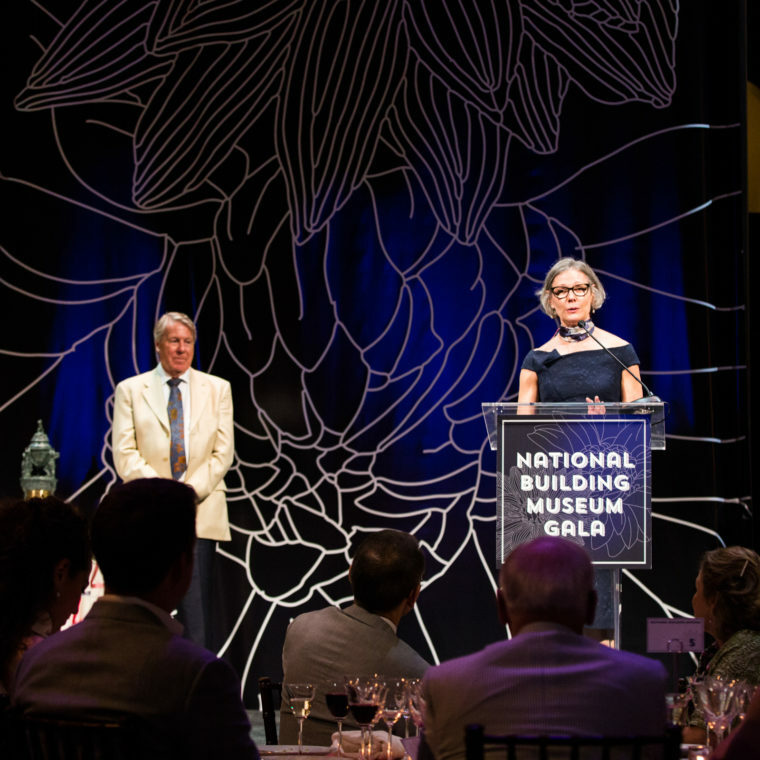 On Wednesday, May 29, the National Building Museum will hold its 2019 gala recognizing JBG SMITH and Washington Housing Initiative for their inspired vision and profound commitment to our local communities. 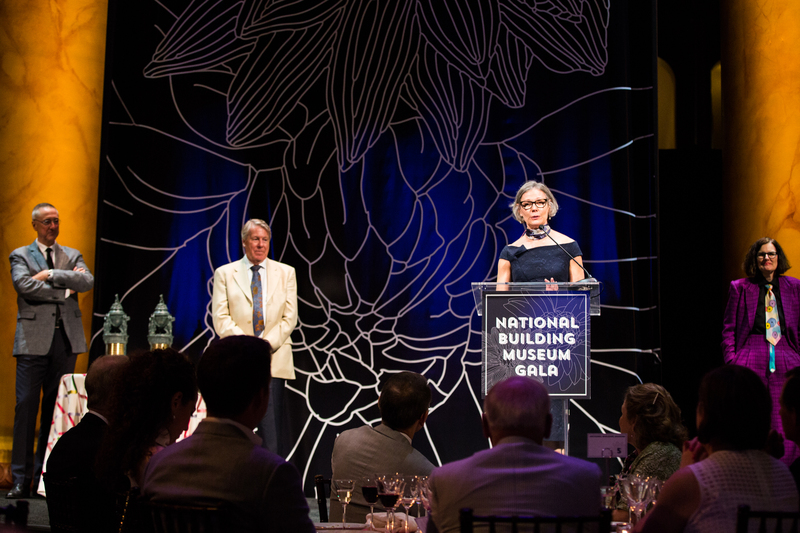 As the Museum marks its 33rd presentation of the Honor Award, we are delighted to formally acknowledge these outstanding honorees who are helping re-imagine the future with transformative development and important investments in our communities. 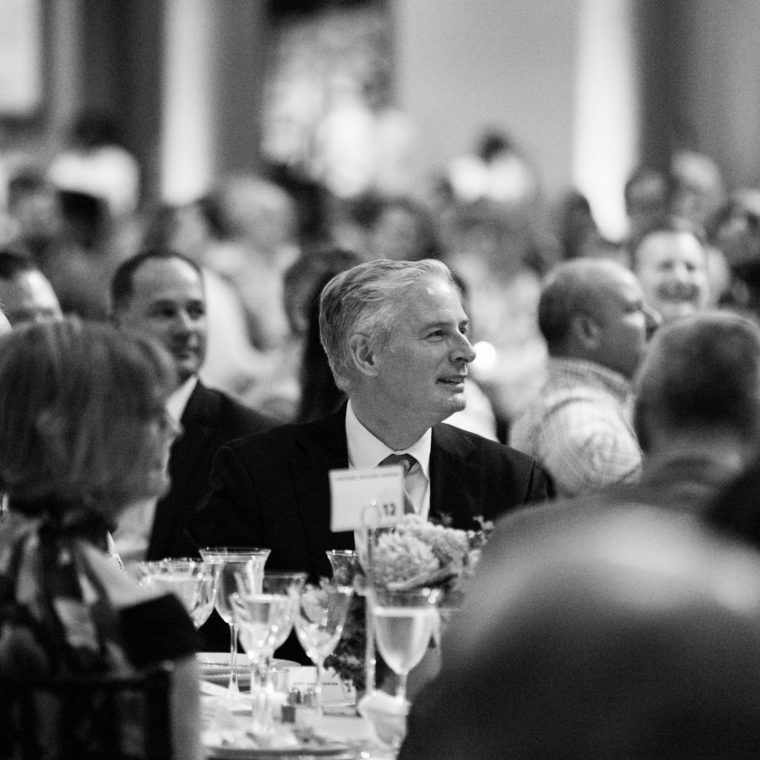 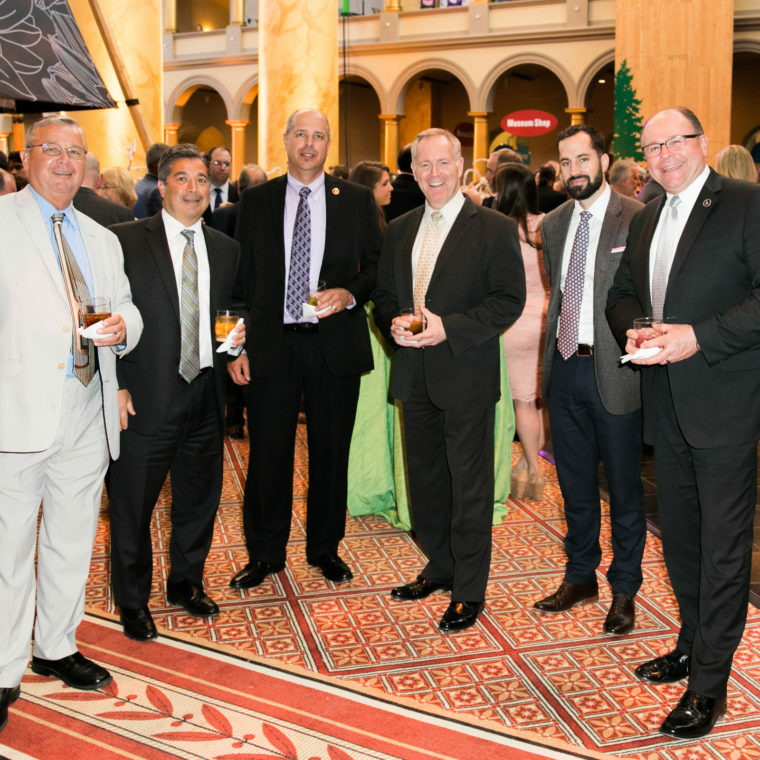 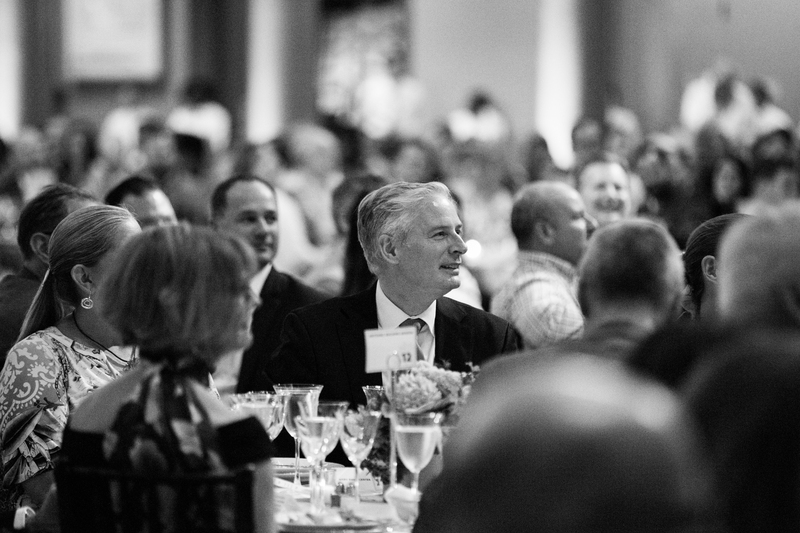 Each year the gala brings together a broad spectrum of leaders in the building industry as well as cultural, corporate, and political leaders from around the world. 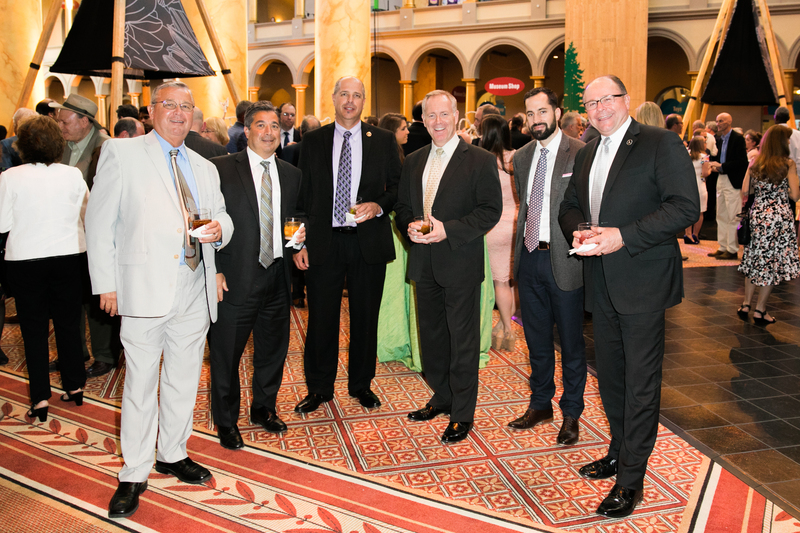 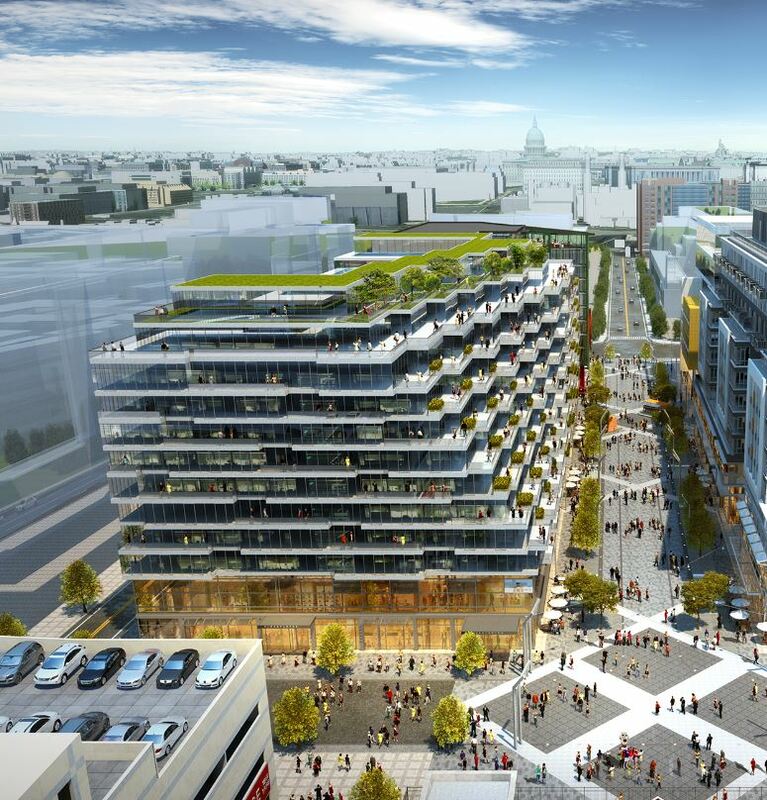 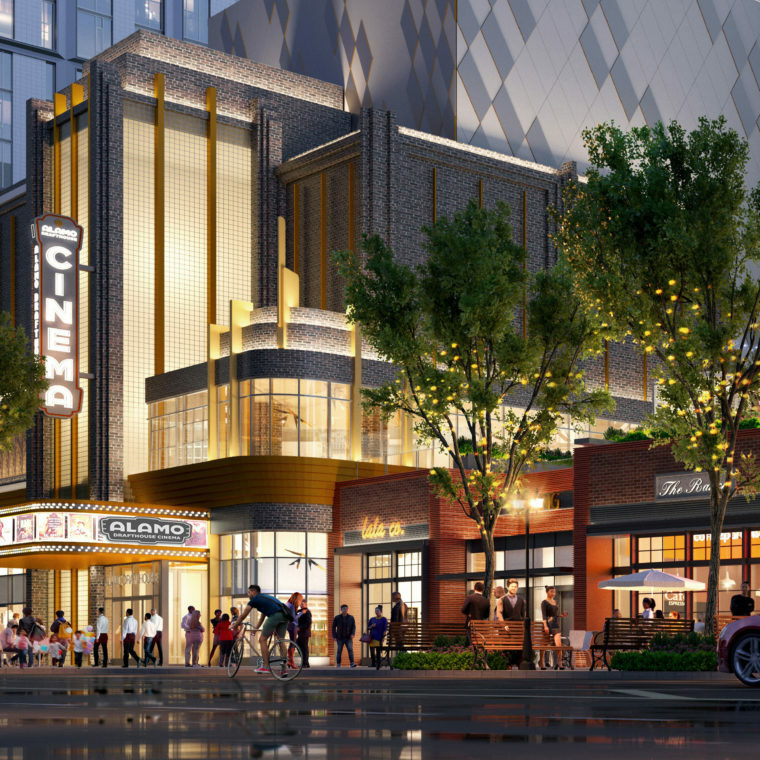 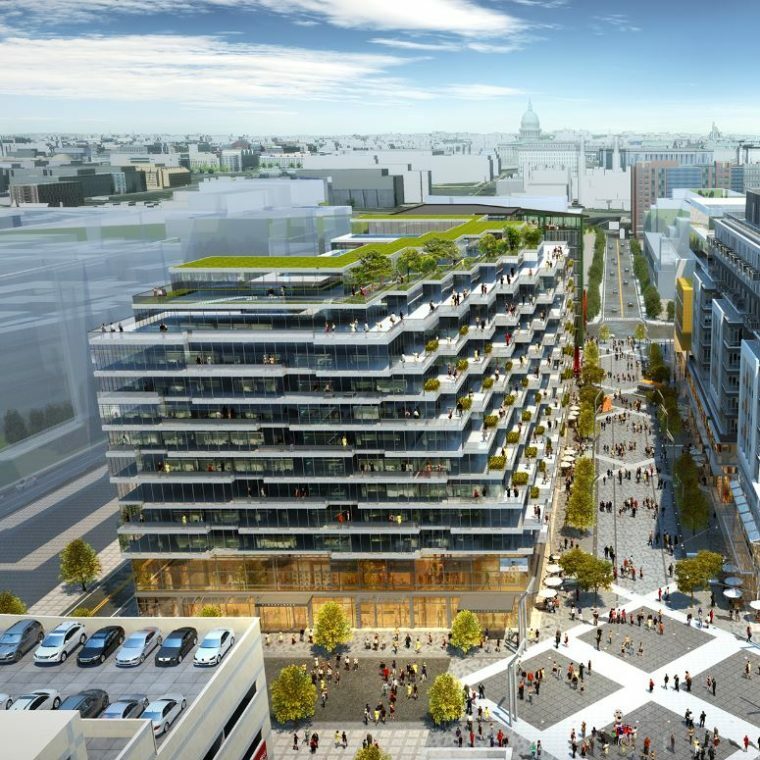 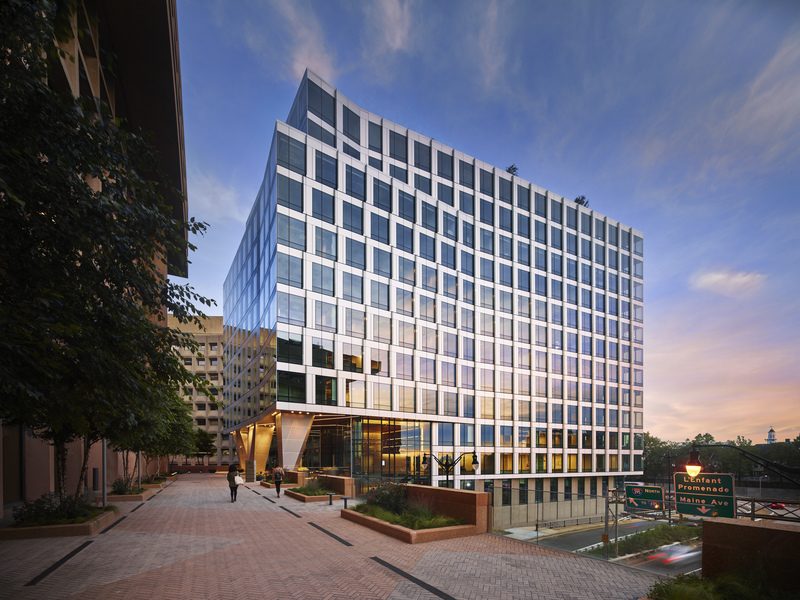 It is the singular opportunity in our nation’s capital to socialize with key developers, architects, lenders, investors, engineers, and brokers in the Washington business community. 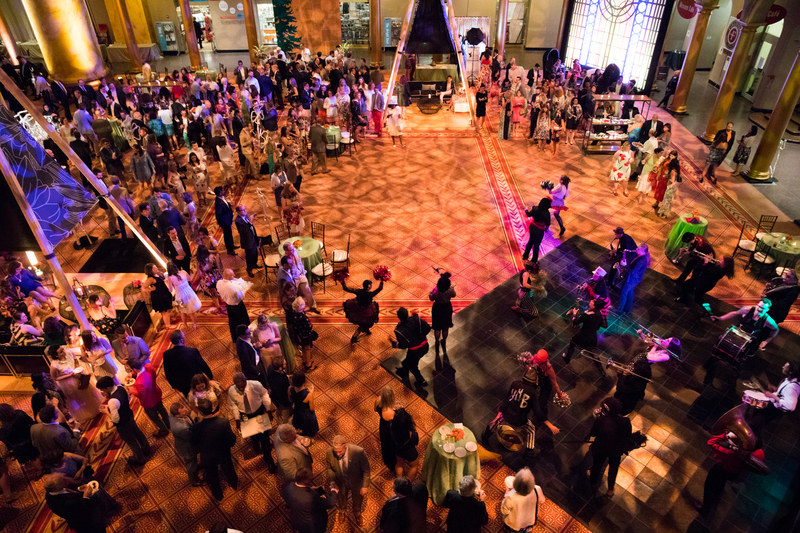 The evening includes a garden party reception, seated dinner and award program, and an after party with live music. 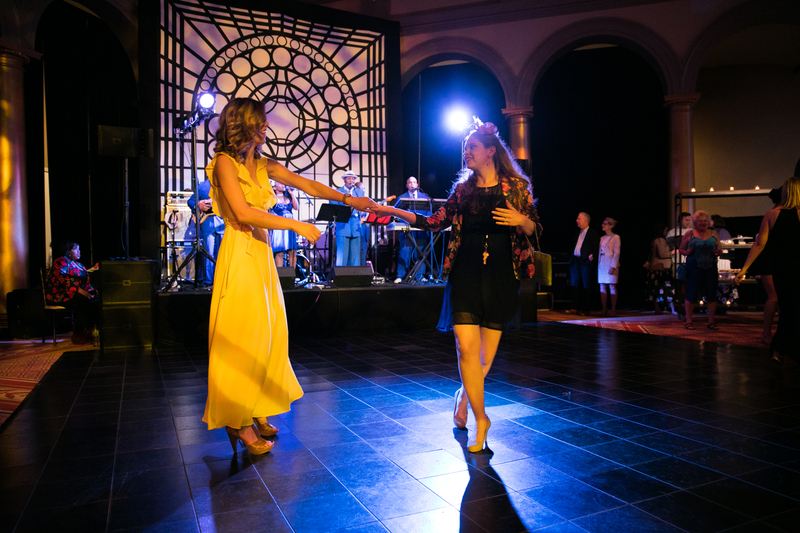 Garden Party attire encouraged. 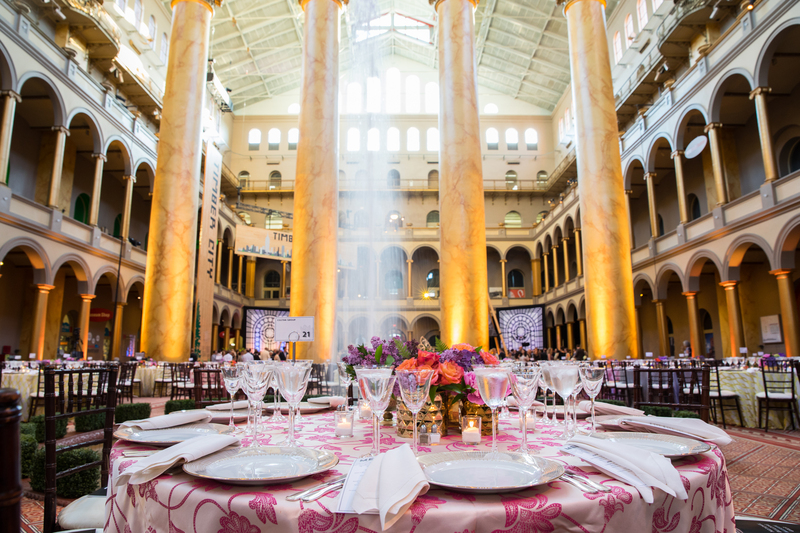 For more information about the Gala and sponsorship opportunities, please contact Tasha Ferguson, or call 202.272.2448. 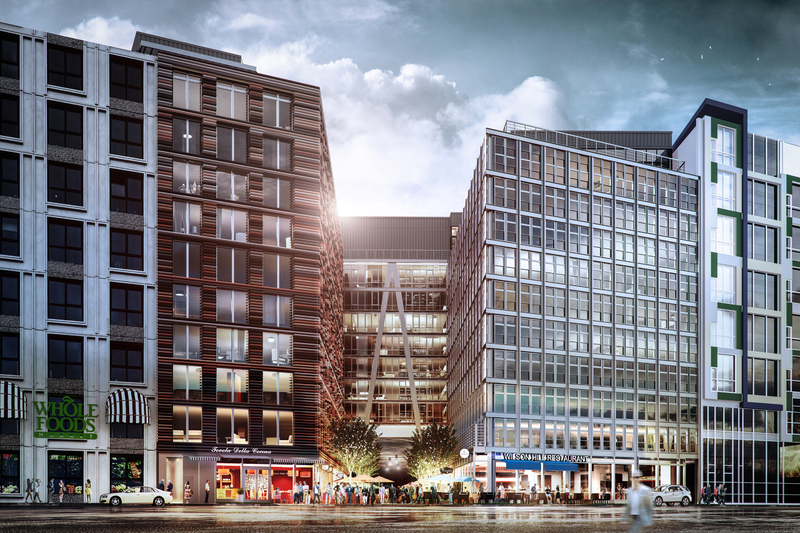 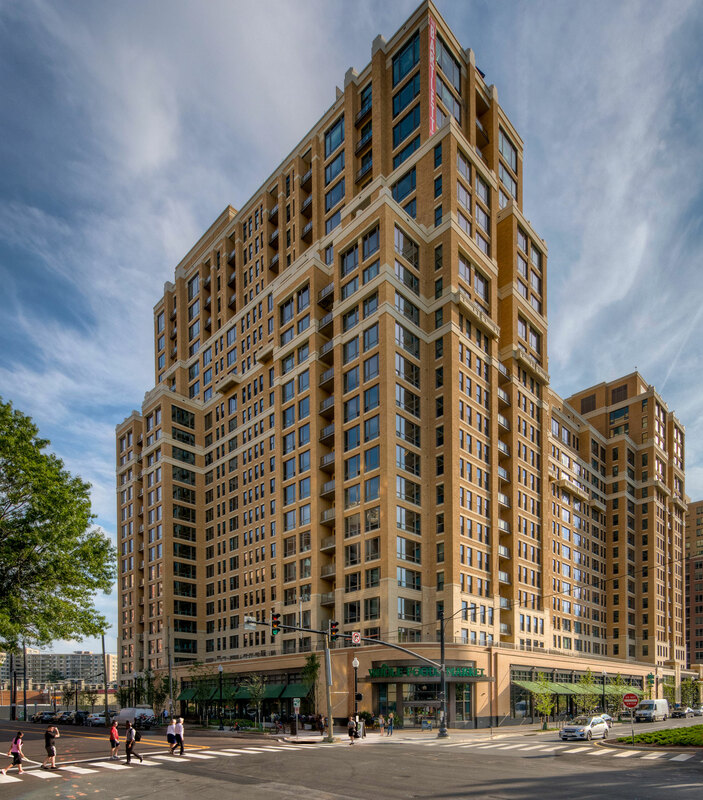 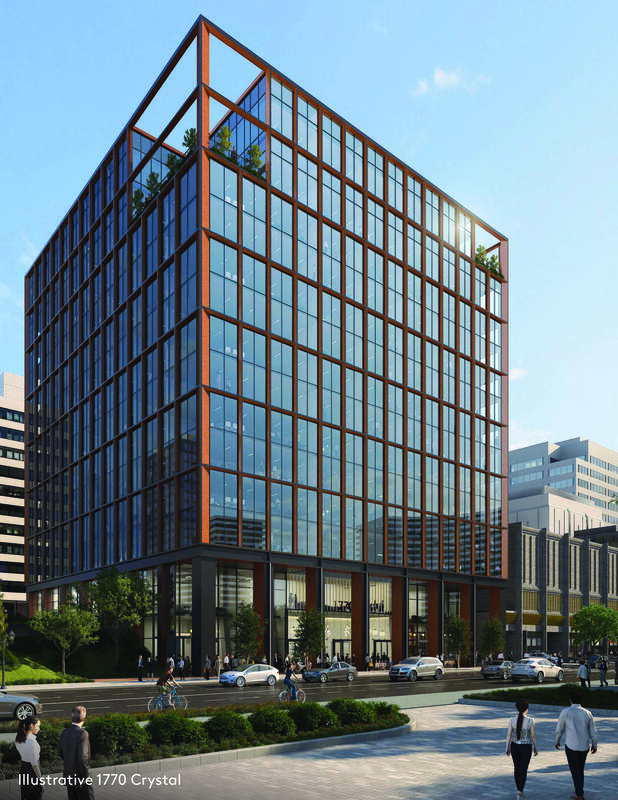 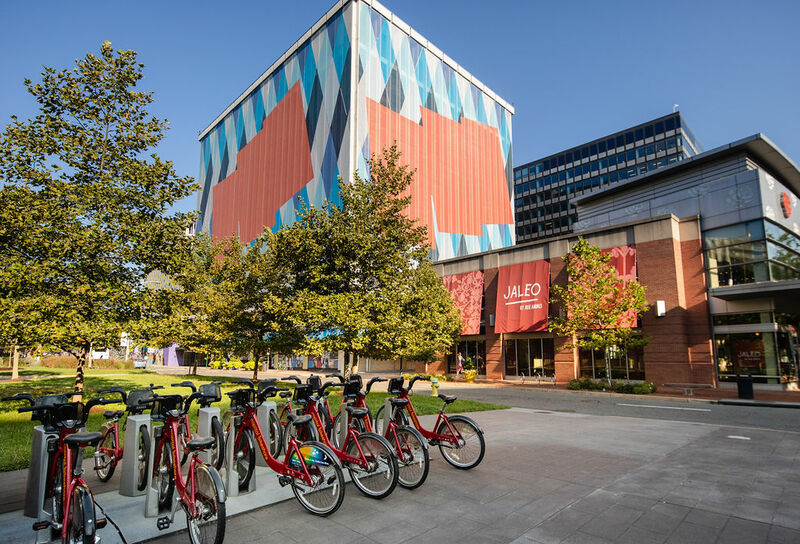 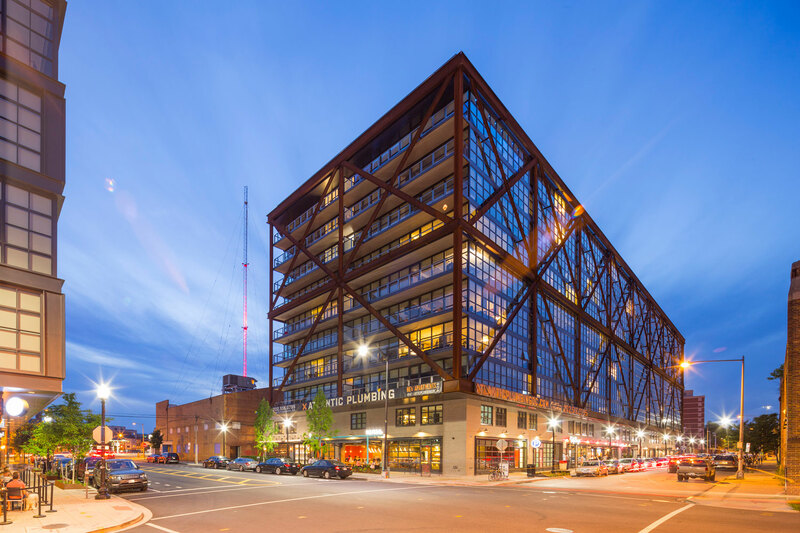 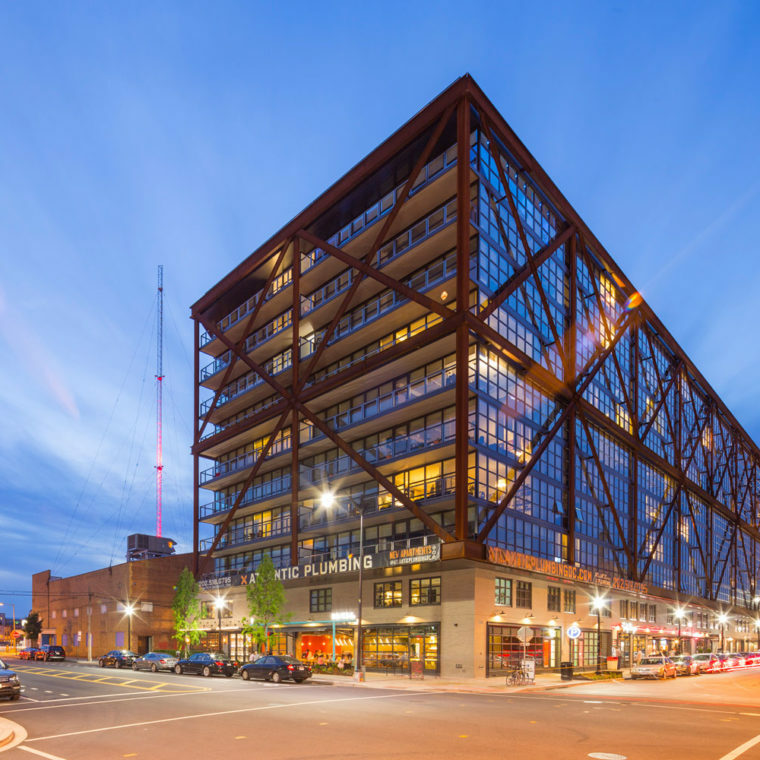 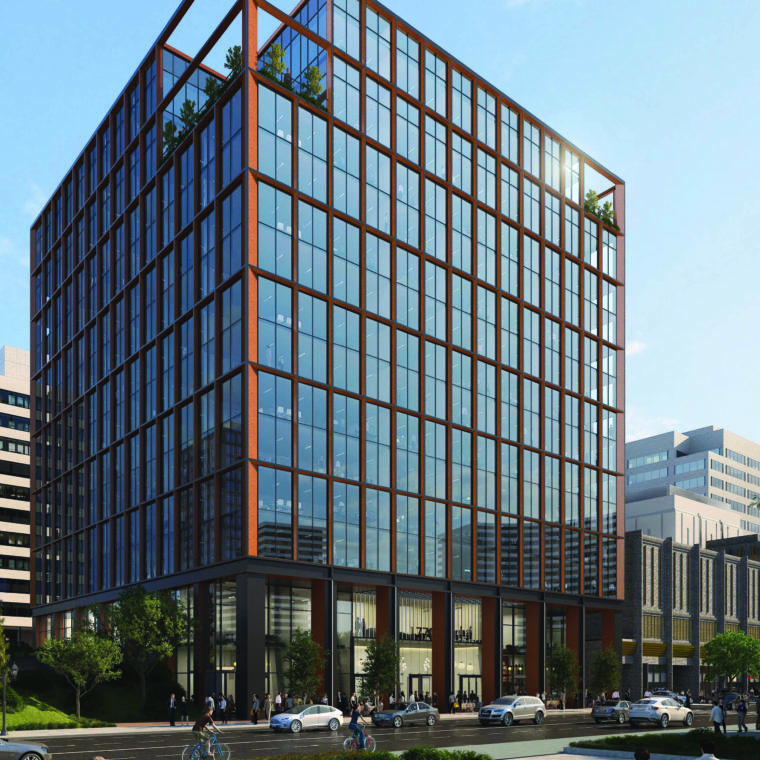 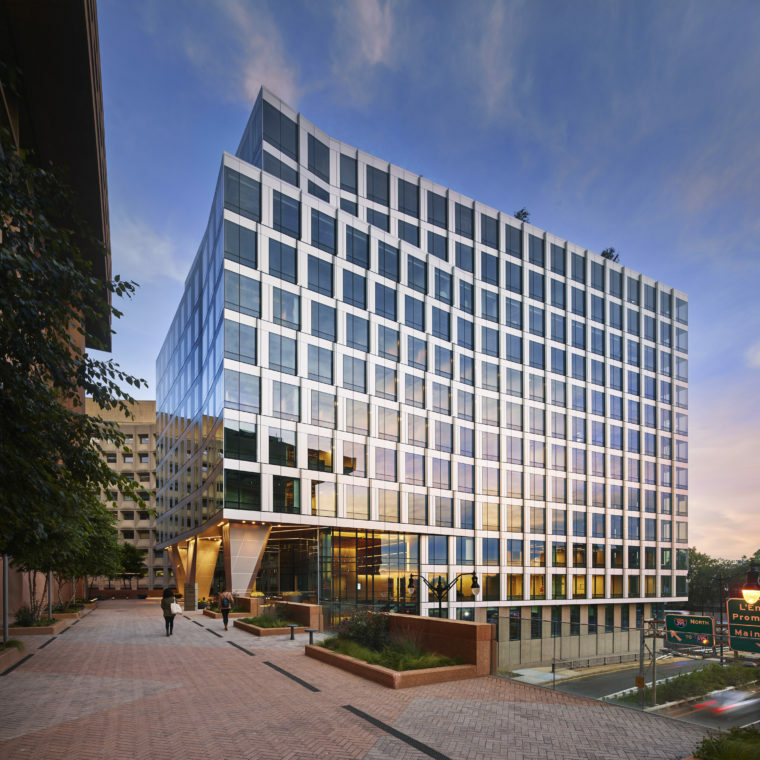 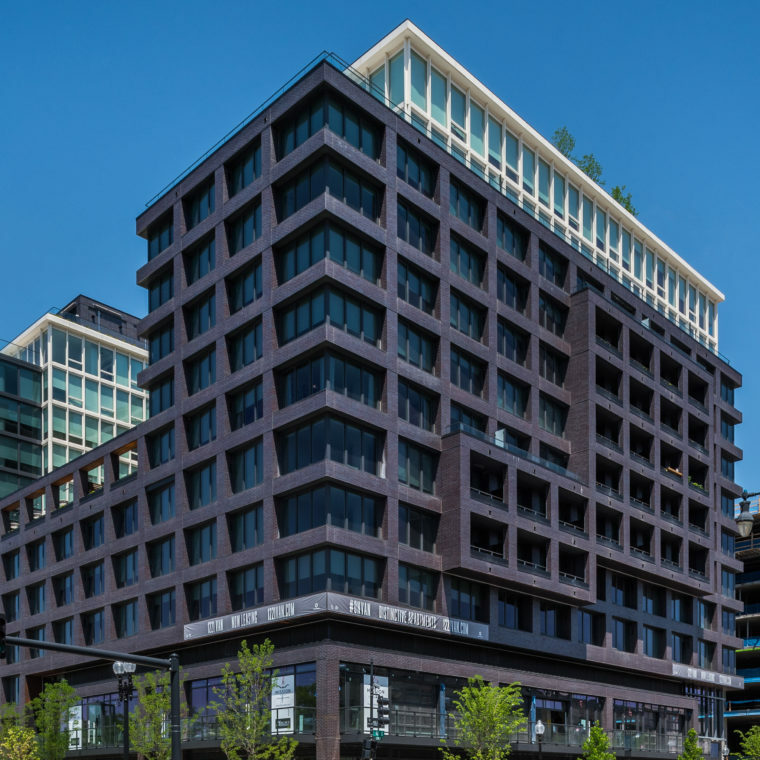 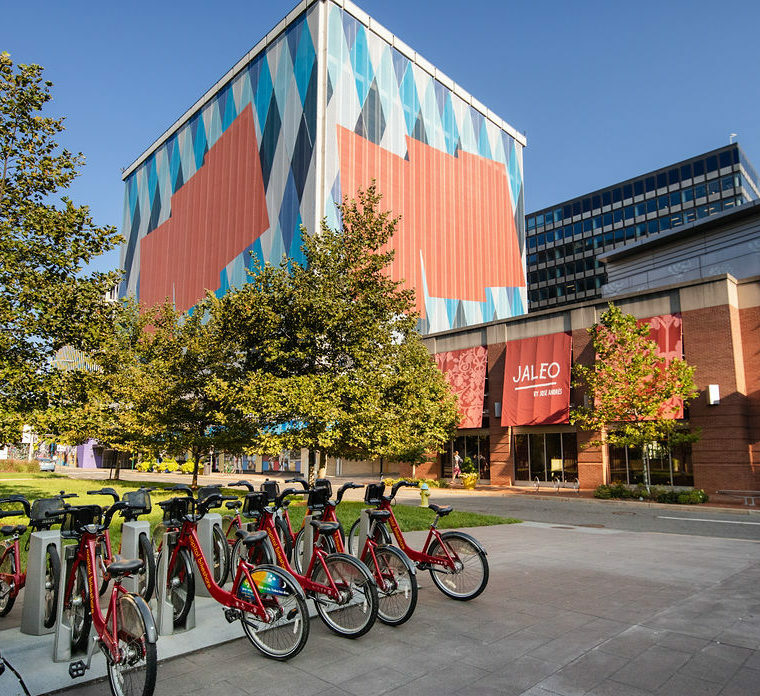 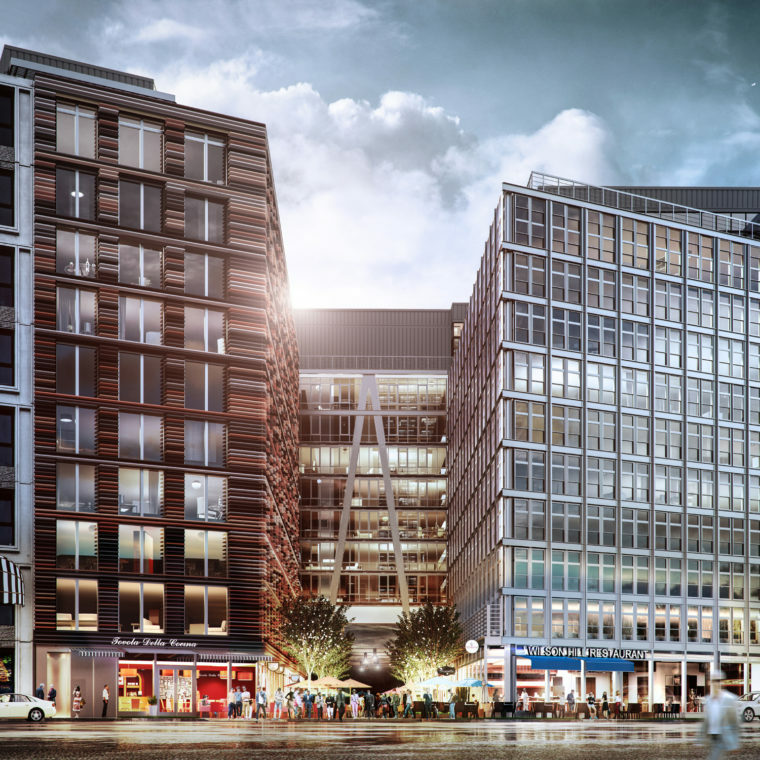 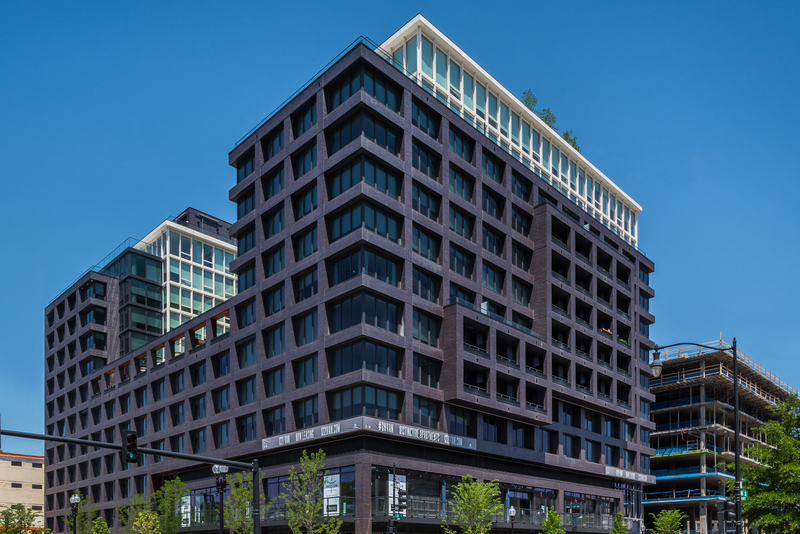 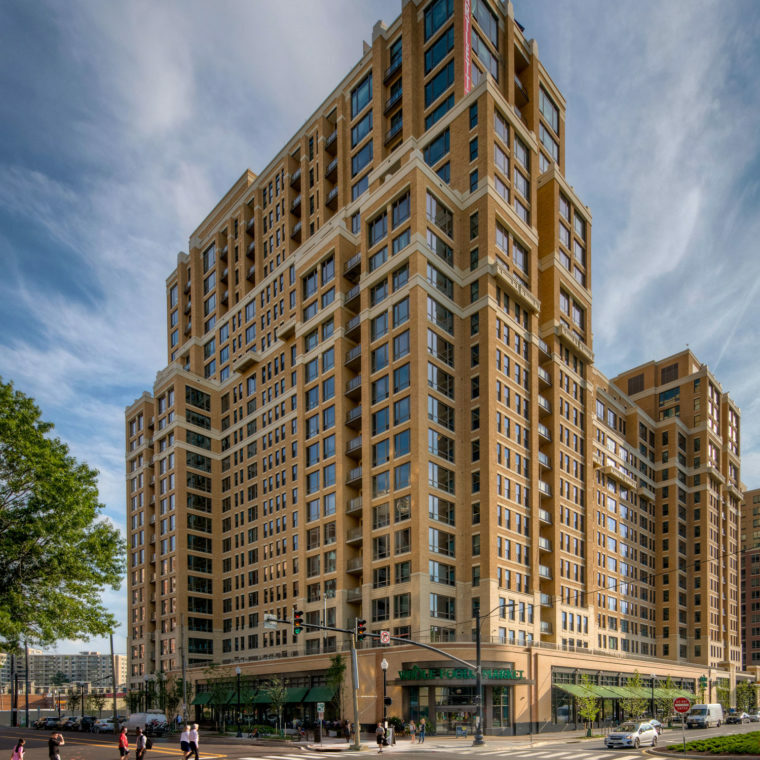 Launched in 2018 by the Federal City Council and JBG SMITH, the Washington Housing Initiative is a transformational, market-driven approach that is bringing together private and philanthropic capital to preserve and create affordable workforce housing throughout metropolitan Washington. 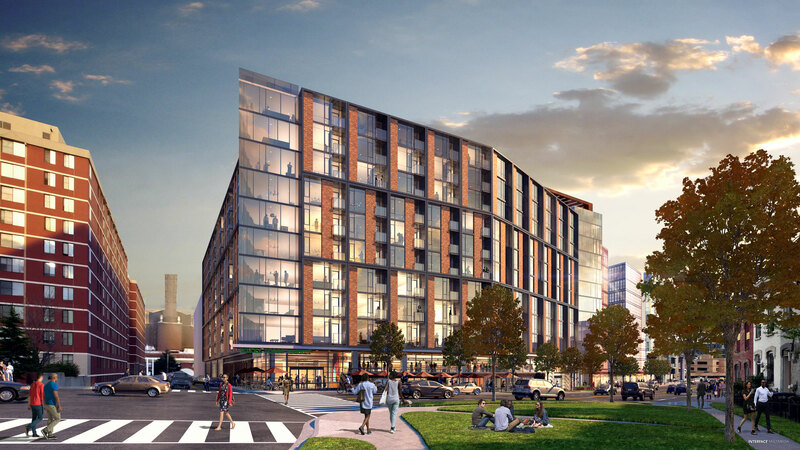 The Washington Housing Initiative seeks to maintain affordability, prevent displacement, and share the benefits of economic growth in rapidly changing communities so that our region remains inclusive, vibrant and growing. 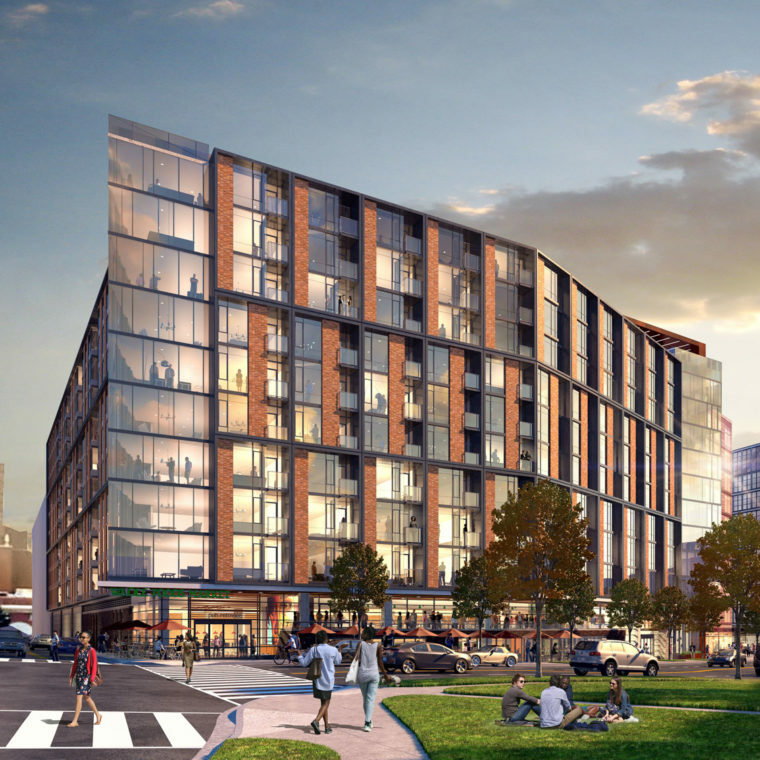 The Washington Housing Initiative is an innovative approach to an important societal issue that will have a profound impact in each community that it touches.